Most of the time, a lost tooth is about poor oral health. 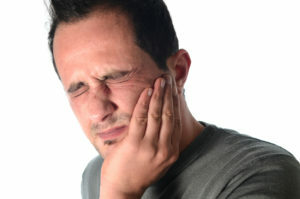 However, there are also numerous medical conditions that can increase patients’ risks for tooth loss. In order to keep your smile whole and healthy, a good dentist will want to partner with you to maintain the optimal level of whole body health as well. We all want to be healthier and knowing more about the medical conditions that can adversely affect your oral health makes it easier for you to avoid unnecessary tooth loss and maintain optimal oral health. If you do lose a tooth, your dentist can also provide a wide array of restorative solutions like dental implants to repair your smile.